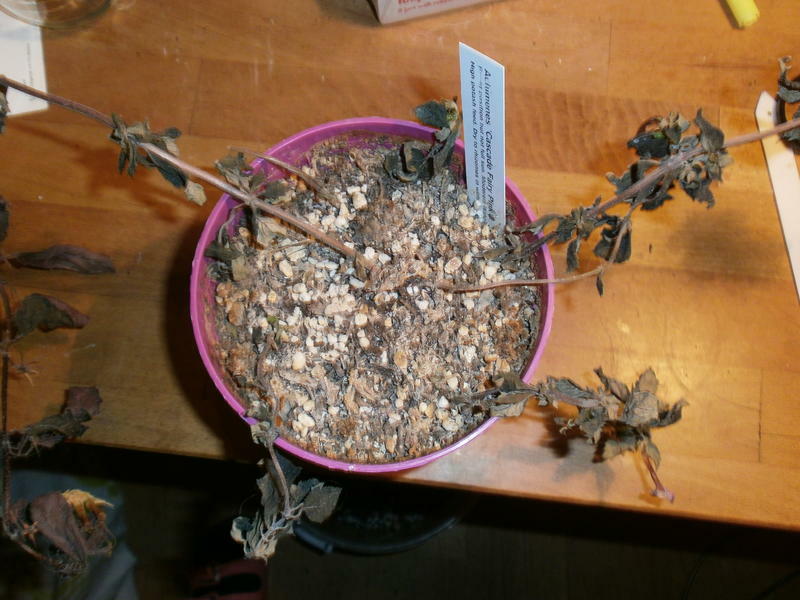 When the days get shorter and there is less light, my achimenes plants start to wilt. Then I put them in a dark corner and wait till spring has come. I just give the pots a dash of water once in a while so they do not dry out completely. When spring comes I remove the dried twigs and leaves. 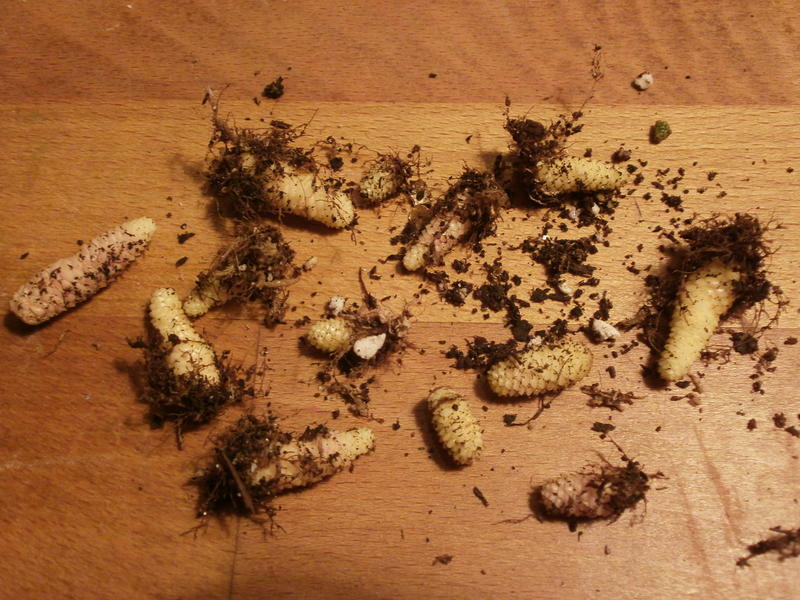 Digging into the soil, after 2 or 3 cm I can find the rhizomes that have slept there during winter time. Often the rhizomes hang at the end of the dried twigs. 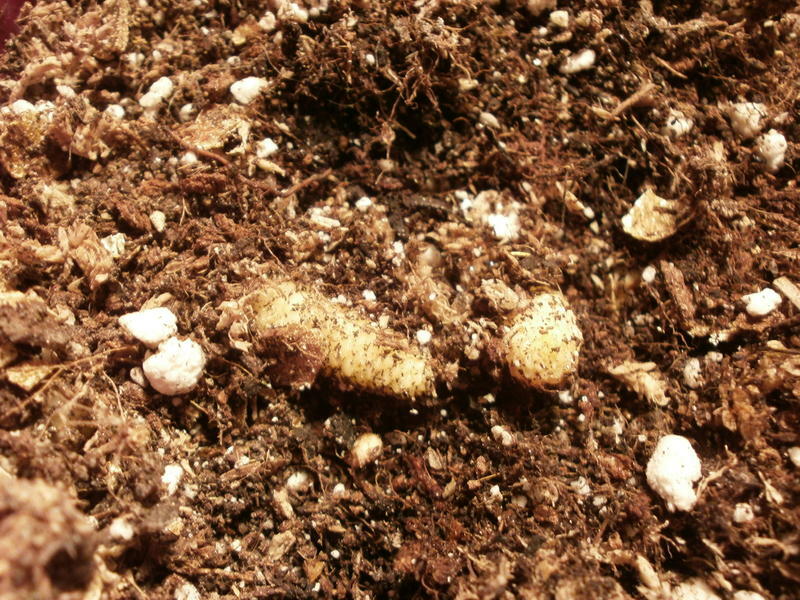 Rhizomes can be very small or larger. 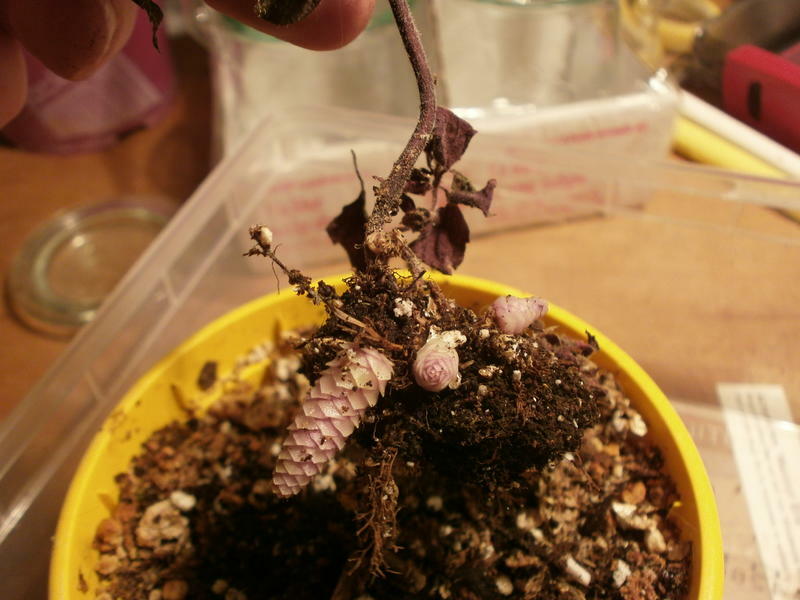 Even a very small rhizome can make a nice plant in spring time. 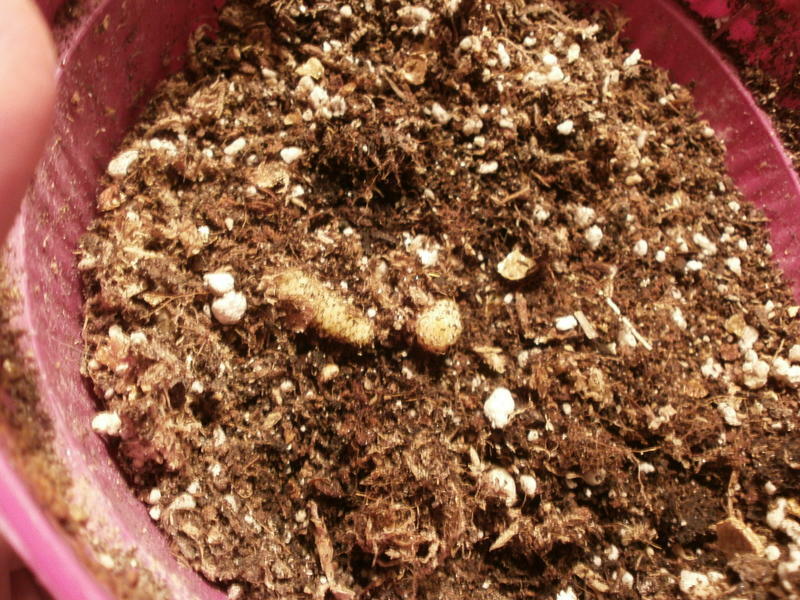 In fact, every single scale of a rhizome is able to produce a new plant. 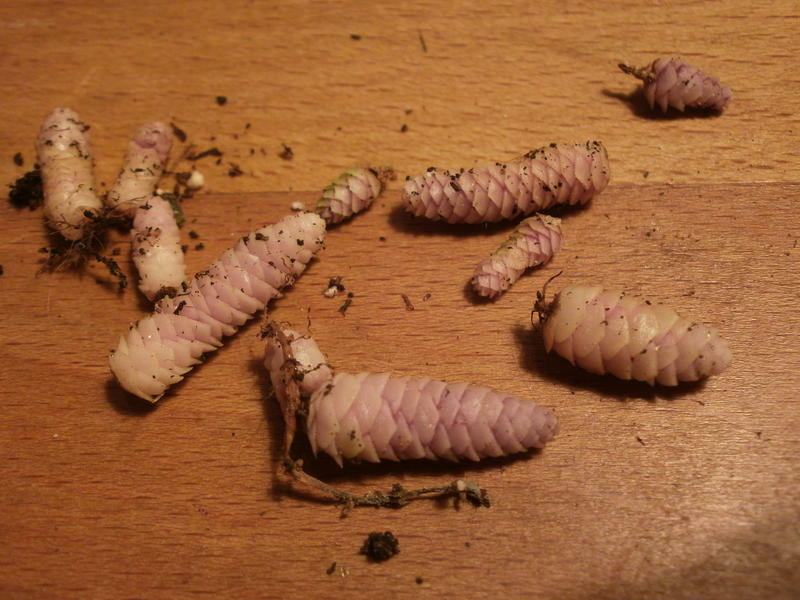 The shape of rhizomes can vary, depending on the variety.